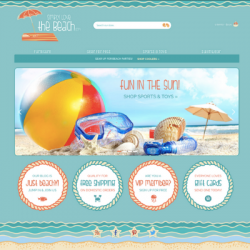 Concept: Have you been searching for a fun to run internet business? Then Pure-Ecommerce has the one for you! 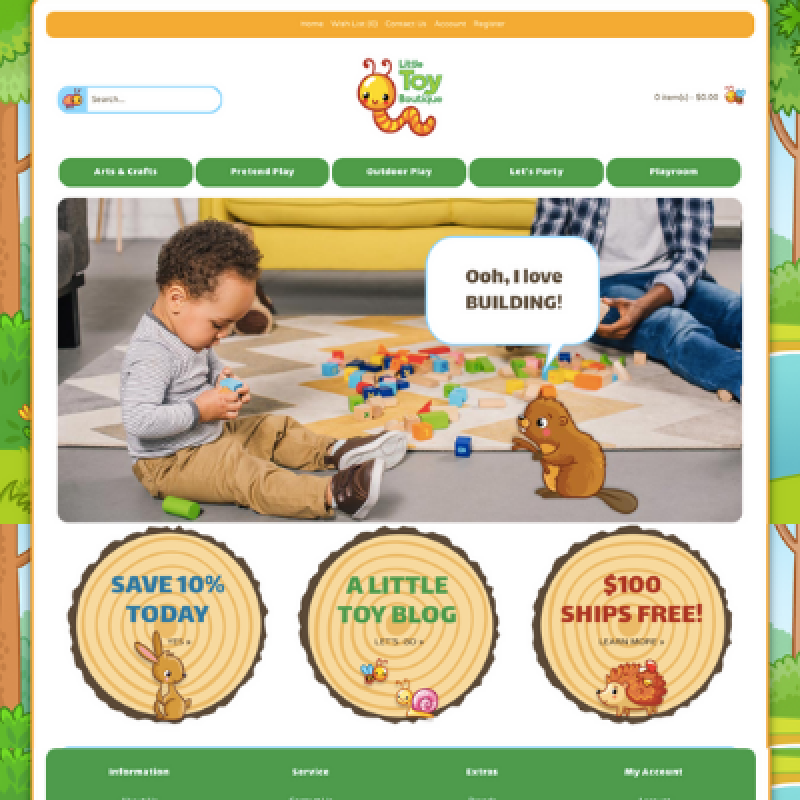 Introducing LittleToyBoutique.com – online shoppers will simply love the adorable design of this website. Whimsical little animals will capture their attention as they shop the easy to navigate categories to find a great collection of products including arts & crafts to help them “get creative”, play essentials “great for pretending”, fun and fabulous toys for “outdoor fun”, must-haves for celebrations and parties, plus everything needed to create and organize their playroom! 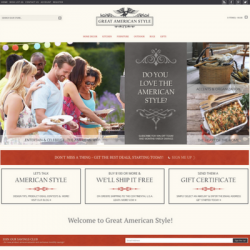 At this 100% responsive design website online shoppers will have a great shopping experience as this website offers easy to navigate categories, an eye-catching design and exciting marketing messages to entice customers to shop now. Plus, you can stay connected with your customers by sharing tips and inspirations on the connected blog and social media pages to inspire parents and followers with the latest information on the toy industry. Let our team help you step into this exciting work from home internet business opportunity! Our team will load the first 800 drop ship products to help you get started. By working with drop ship vendors this will allow you the flexibility to run your online store from any location with a schedule that works for you. 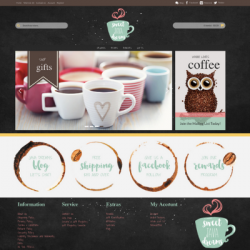 You will also receive access to our exclusive eLearning Library as you work through our 10 Step Instructional Process as you learn to set up, run and market your website business. Looking for more assistance in getting your online business off the ground - then check out our platinum package upgrade option! 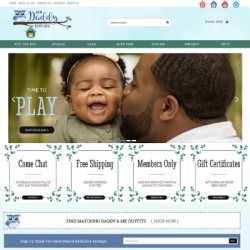 Do you love this online toy boutique as much as we do? Then take the first step to learn more now - Register or Log In to see our pricing and find out more about what we have to offer you. We also offer a free phone consult to go over questions you may have about starting your own online business. Let's work together as you become an ecommerce entrepreneur! 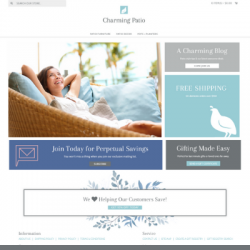 CharmingPatio.com designed by Pure-Ecommerce Responsive Design Website Part of Our Premium Site C..
ElanStyleEssentials.com designed by Pure-Ecommerce Re..
StylishKidsRooms.com designed by Pure-EcommerceResponsive Design Website Part of Our Premium Site ..